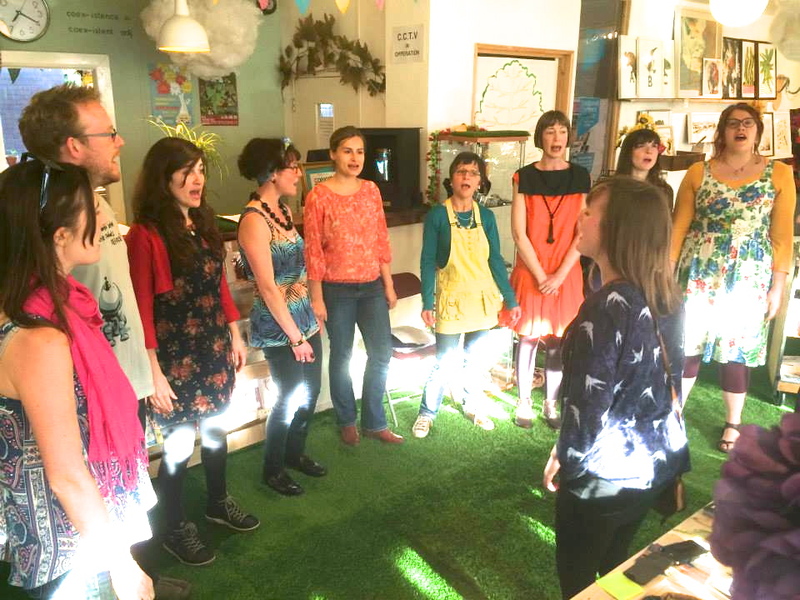 Our first UK tour marked the beginning of a new Bristol-based music night that aims to give a platform to quality female-led music projects in and around the area. The night seeks to re-address the gender balance in gig line-ups, by offering more opportunities to women, and projects that have women in them. Even in 2015, we see that only 14% of PRS members are women, and 15-30% of the bands we see in festival line-ups have a woman in them. There is just so much more to be heard from this other half of our population. This night is not just for girls either. We’ve had an overwhelmingly positive response from so many men who would also like to hear more women sharing their music, or play in environments where the gender gap is more balance. Our first night will be headlined by co-founder of The World is Listening, Nuala Honan, supported by African-jazz songstress Sisanda Mayataza, hosted by my vocal project, The Eko Trio. Please check out my blog & gig listings for more info. 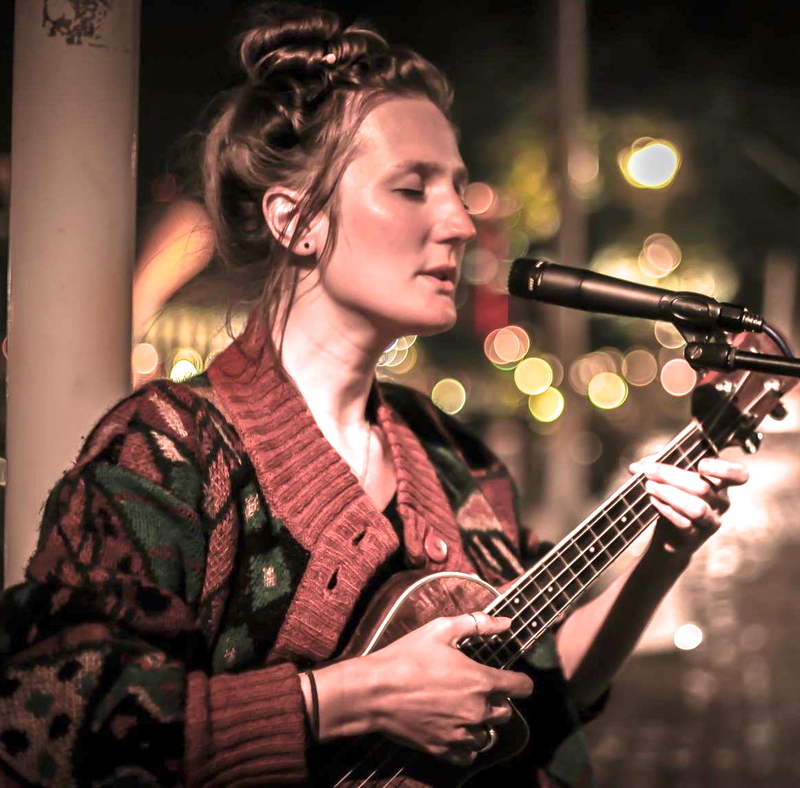 Me and my loop pedal are coming to a town near you! The vocal project I collaborate with, The Eko Trio, are releasing a single on state of the art wooden spoon format (yes, that’s right), and we are sharing it with the nation. Alongside our vocal harmony, each member of the trio – myself, Lauren Bradford & Julia Turner – will be giving an individual set from our own solo projects. 4 delicious acts for the price of one, you lucky people. Please see check my blog for links to individual acts, gig listings, and the music video to our single release. Hope to see you soon! Available for download on iTunes, Bandcamp, 7digital, Google Play, Beatport, Amazon MP3, Sony Entertainment, Rdio, Beats Music, Juno, Spotify, VEVO, Youtube, JB – Hifi, Tidal and Shazam. 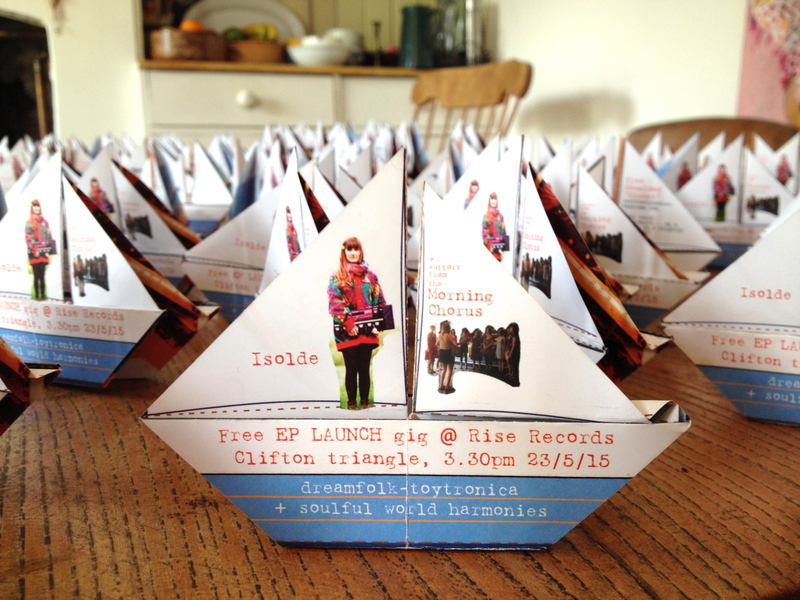 Come to my EP Launch on 23/5/15! Saturday, 3.30-4.30pm, FREE, with support from local world music choir, The Morning Chorus. Rise Independent Record Store, 70 Queens Rd, Bristol, Avon BS8 1QU.